Life is uncertain, you never know what you would encounter the very next moment. Thus, it is important to protect yourself, your family and some of your most prized possessions from any risk or damage. Buying an insurance policy cannot avert the risk altogether but can certainly help you overcome the financial loss that arises along. Today, there are a variety of insurance policies available in the market, each protecting a certain group of people from a specific peril. Here we have listed certain insurance policies that everyone should have, just to play safe. Home Owners Insurance – It is important to get home owners insurance policy to safeguard the property in case of loss arising out any unforeseen event in future. The insurance company ensures your house from any damage. 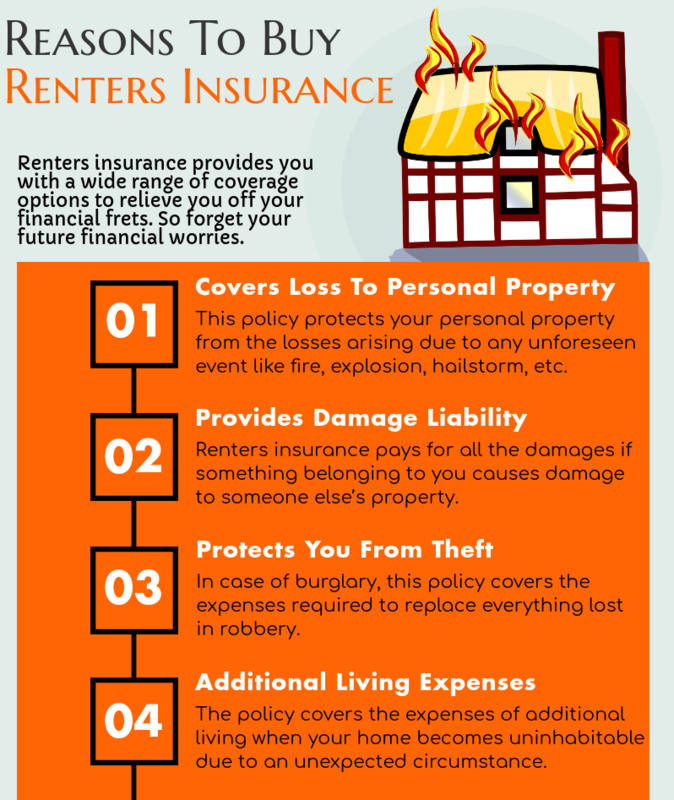 If any untoward event like fire, storm or some other natural calamity happens and you are forced to move out temporarily while your house is being repaired, the policy covers your cost of living somewhere else for that time. It also covers your liability towards third party for any loss or damage that occurred on your property premises. Life Insurance – You would certainly not want your family to face the financial havoc after you die. Life insurance policy protects your family and people who are financially dependent on you when you leave for the heavenly abode. There are a variety of life insurance policies to choose from like term policy, whole life policy, endowment policy etc. Auto Insurance – No matter whether you steer away in your new car or drive the old clunker off the roads, the law requires you to have a certain minimum amount of auto insurance. Choose a policy that covers you against theft, fire or loss due to riot & strike, medical expenses associated with the accident, damage caused to the automobile and also third party body injury and property damage liability. Motorcycle Insurance – With all the cool and swag, comes an extra responsibility while you vroom your motorcycle on the streets. 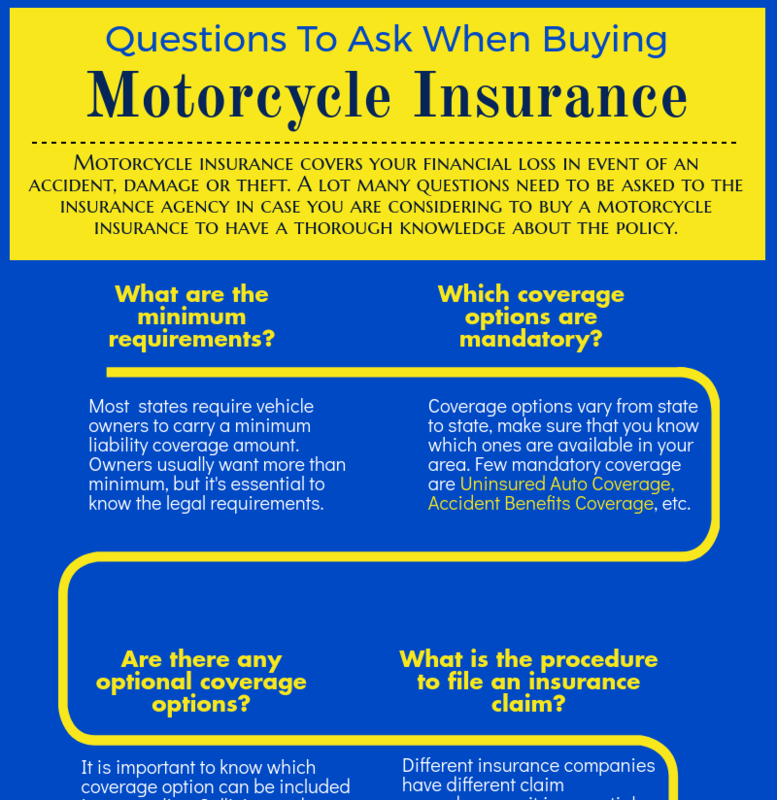 It is important to get a motorcycle insurance to cover bodily injury and property damage liability towards third party in case of a collision. In case you meet with an accident, it covers the damage of your vehicle as well reimburses you for the medical expenses. It also insures any loss that may arise out of theft. Health Insurance –There is absolutely nothing more important than your health. Everyone needs medical care but not everyone can afford to pay the hefty bills. The high rising medical costs validate the need of having a health insurance policy. So plan out the amount of coverage you and your family would need depending upon the number of members and the past medical history. We, at Shawn Camp Insurance Agency, Inc. provide affordable insurance policies. For more information visit 2705 E. Stan Schlueter Loop, Suite 101, Killeen, Texas 76542 or call at (254) 526 - 0535.